Work for SAS Intelligent Advertising for Publishers? Learning about SAS Intelligent Advertising? "Great tool for big data businesses"
We loved how SAS allowed our company to collect mass amounts of data and cleanse them to be able to show relations between advertising that we (our company) are providing and the market. It took A LOT of skill to manage. We did not love how much expensive training was needed to be able to use the product. We were able to gain a large amount of business by combining all of our same industry clients and creating a user flow trend and then created an advertising schedule around this trend. SAS allowed us to be able to compile all this data into a cleansed and usable format to show our consumers in the market. Learning about SAS Intelligent Advertising for Publishers? * We monitor all SAS Intelligent Advertising for Publishers reviews to prevent fraudulent reviews and keep review quality high. We do not post reviews by company employees or direct competitors. Validated reviews require the user to submit a screenshot of the product containing their user ID, in order to verify a user is an actual user of the product. Hi there! 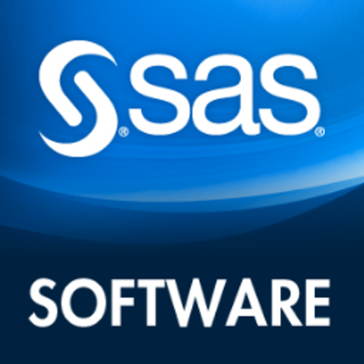 Are you looking to implement a solution like SAS Intelligent Advertising?